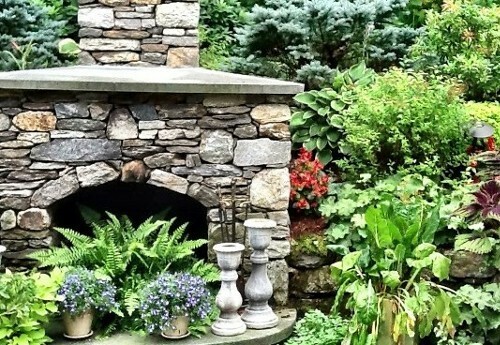 New View Landscape Inc., is a landscape design and construction company based in Hopkinton, Massachusetts for over 25 years. 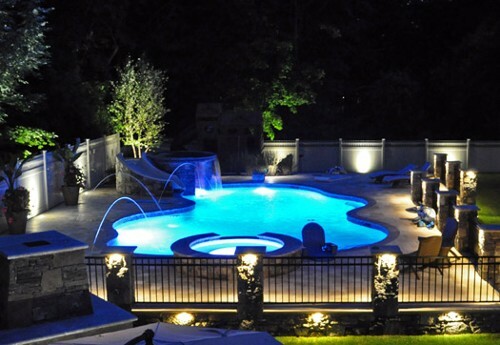 Our fully licensed and insured contractors specialize in custom landscape design and construction, and pool design that unites beauty, function and fun and transforms your home from basic to breathtaking. 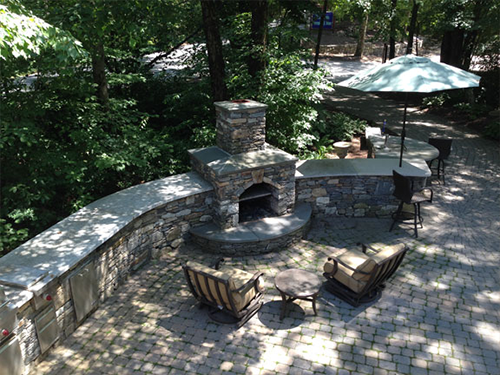 From landscape planting, pools and fireplaces to outdoor kitchens, stone bars and stone walls, your landscape can be a welcoming and relaxing place that reflects your unique style. As members of the Massachusetts Nursery and Landscape Association, we combine our building expertise with creative landscaping ideas to create exceptional, seamless results. 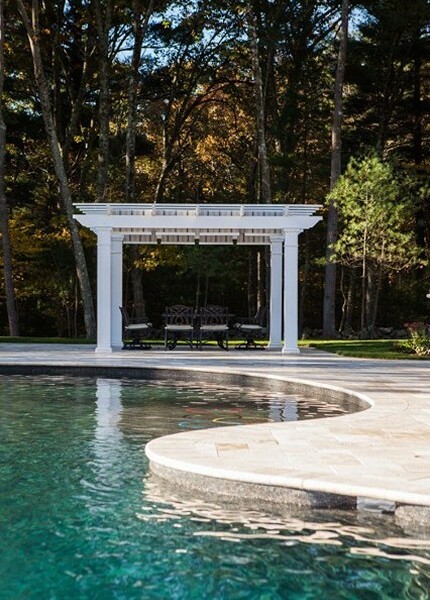 From pool design, natural walkways to outside kitchens, our design and landscape professionals in Hopkiton, MA draw upon years of experience to turn site problems into remarkable landscape features. Tell us your dreams, and your concerns. We can create a place your family will love to come home to. See more examples of New View, Inc. creative Pool Designs. 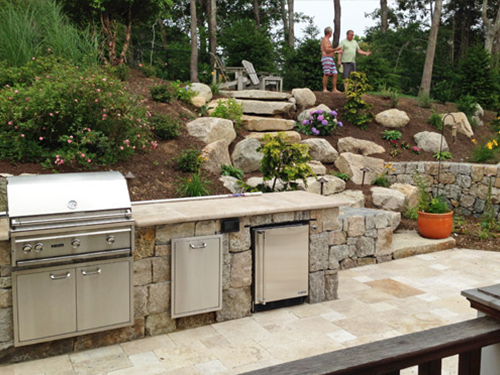 New View Landscape, Inc. in Hopkiton, MA is known for creating remarkable landscape designs that are inviting and functional. 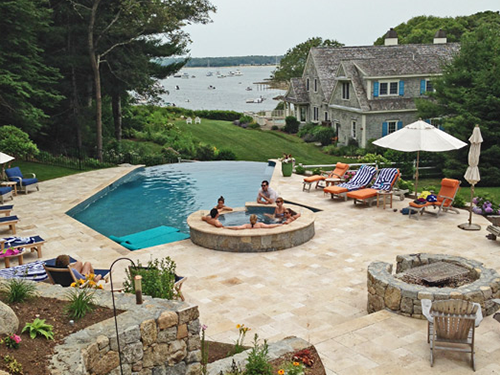 Our pool designs, outdoor kitchens, fireplaces and play areas create excitement. Patios, walkways & walls define the spaces. 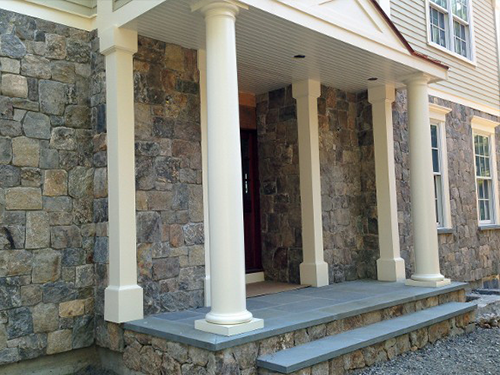 See examples of Landscape and Stonework. 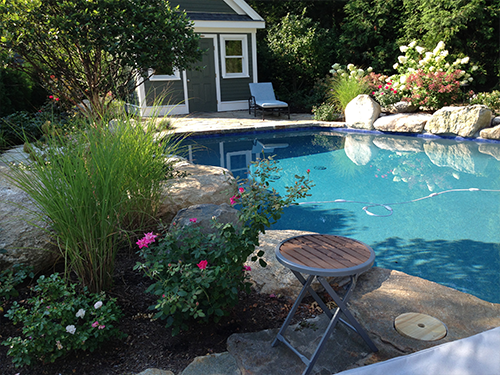 Speak with our landscape design and pool design specialists today!